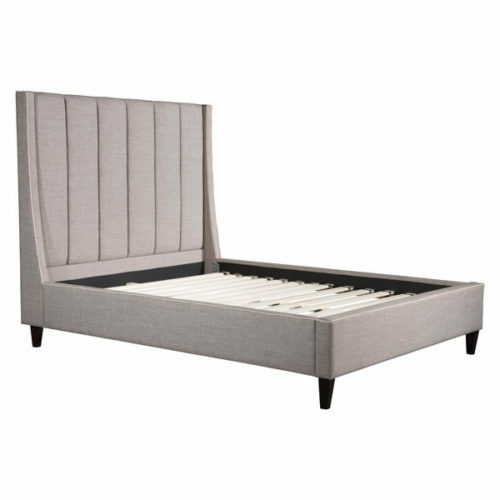 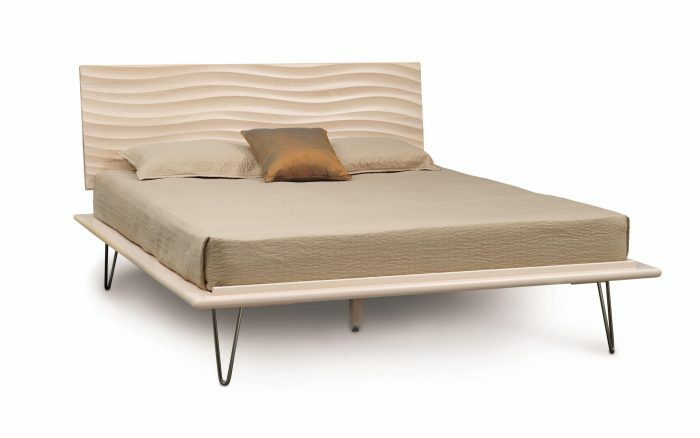 The Wave bed is designed for use with a mattress only and is available in two heights. 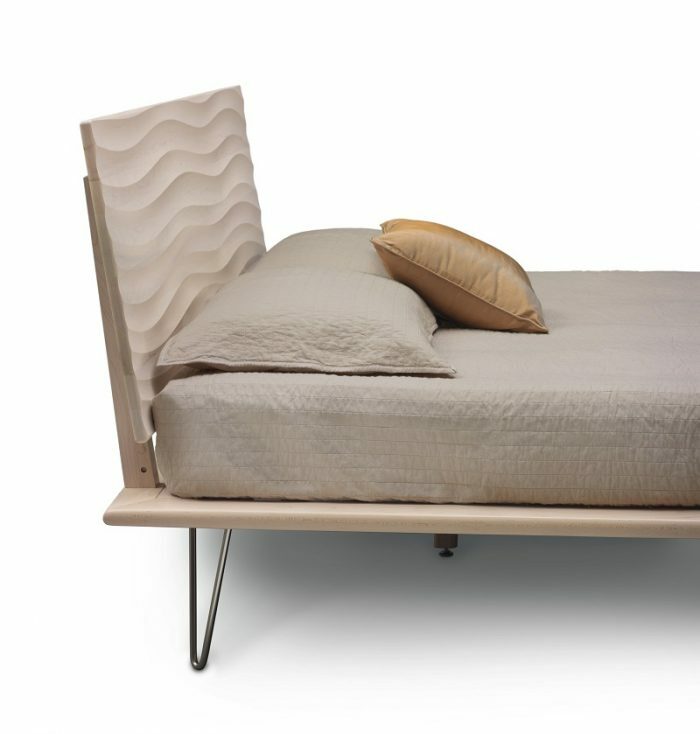 The Wave Bed also features wood or metal legs. 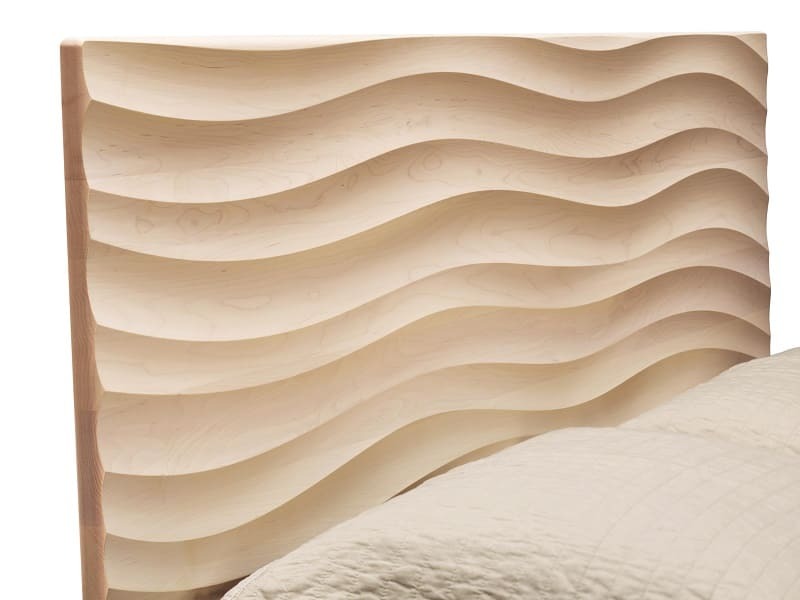 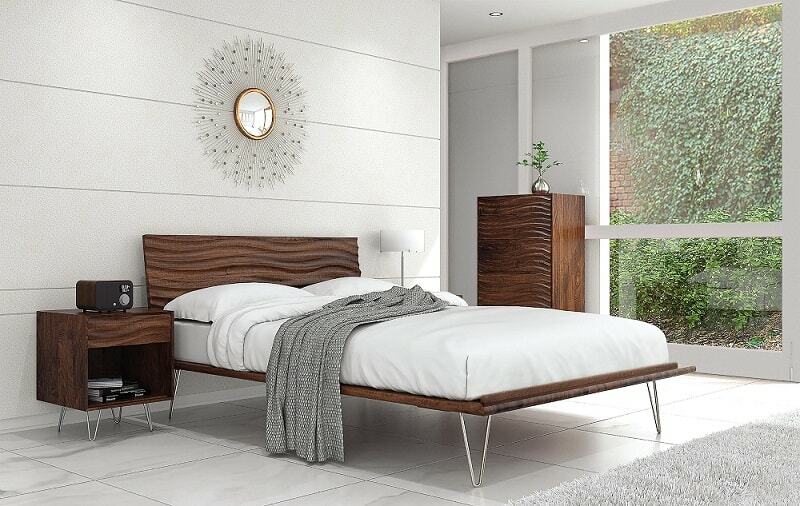 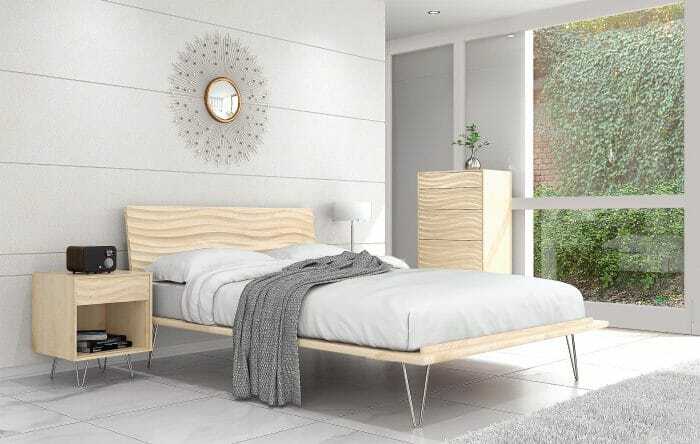 The Wave Bedroom is crafted in solid maple and Made to Order in several finishes. 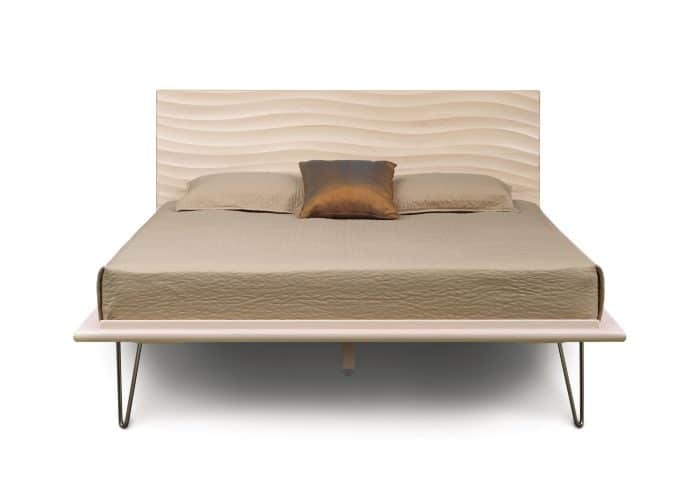 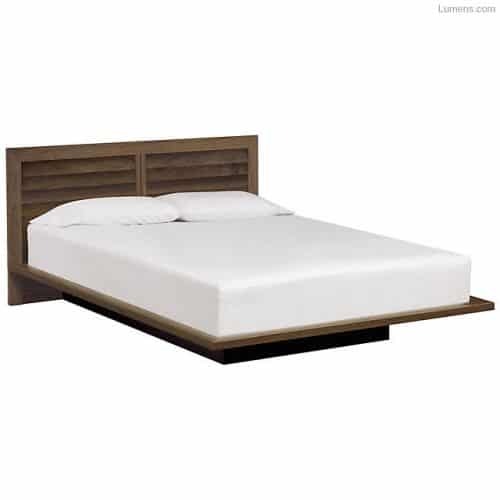 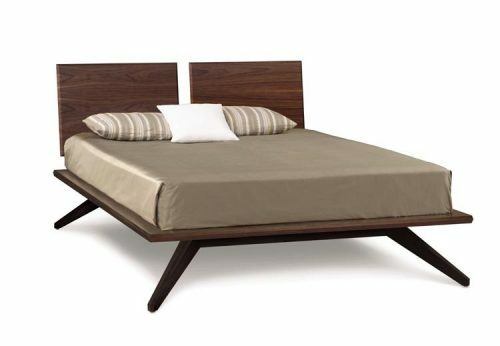 The Wave Bed is also crafted in solid American black walnut in natural finish. The finish is GREENGUARD Certified for low chemical emissions.